Communication connects. 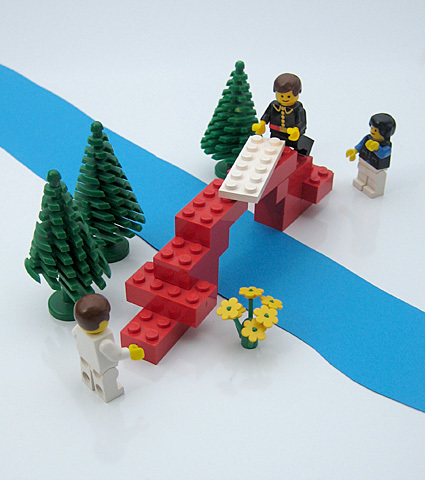 It is the bridge you use to secure the support of employees and managers for changes in the company. Communication is the route by which you reach all those, both internally and externally, who play an important role in your business success. I’ll help you build this bridge! As a consultant for communication and change management I will develop concepts with you that are tailored to your individual corporate culture and ensure that your topics catch on. With your employees, business partners and in public.